Posted on 04/16/2018 by Will Colbert	in Live Review and tagged Advanced Placement Tour, Alt Nation, Australia, electronica, Mansionair, Sirius XM, synthpop, Union Stage. 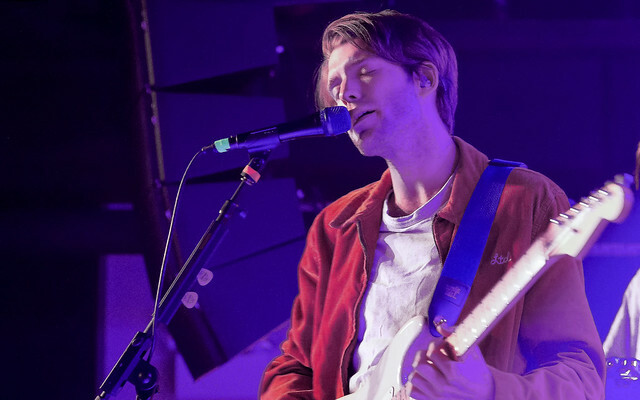 Australian indie-electronic trio Mansionair brought a heavy dose of atmospheric harmony to Union Stage Friday night. 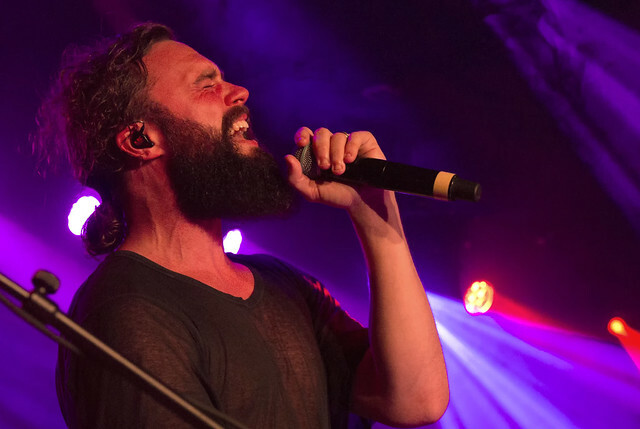 The third stop of the Alt Nation’s Advanced Placement Tour, featuring Mansionair (@Mansionair), Mikky Ekko (@mikkyekko) and NoMBe (@NoMBeMusic), was a showcase of what’s next for alternative music.